ALL GUN BROKER ITEMS AT THE STORE. Stop by our Pawn Shops in West Jordan, Kearns, and Lindon.You can also search on Google "Pawn Shops Near Me", and you will find Xtreme Pawn in the top results. Below is a list of typical items we buy and sell. We are also interested in items that are not on the list.You can check out our full list of products here or give us a call to give you a quote over the phone for your items. 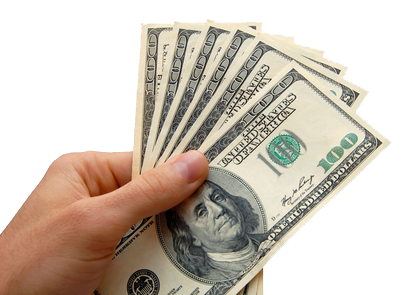 Keep in mind that at our pawn shops in Utah you can get CASH LOANS !No matter your credit. Get cash fast! We buy and sell new and used sporting goods from hunting gear to golf clubs. A few of items include hunting rifles, pistols, ammo, bows, arrows, baseball bats, kayaks, and more. We buy and sell tools and power tools of any kind. From screwdrivers and drills to jackhammers. We’ve got it all. We buy and sell most electronics such as iPods, iphones, laptops, televisions,desktop computers, smart phones,cameras, and more. Come get an Auto Pawn Loan. It is an easy and fast way to get cash! Lower credit requirements and lower interest rates. We buy and sell guns! Rifles, pistols, hadguns, shotguns, etc. Xtreme Pawn is a federally registered firearms dealer, and is required to comply with all federal gun regulations.